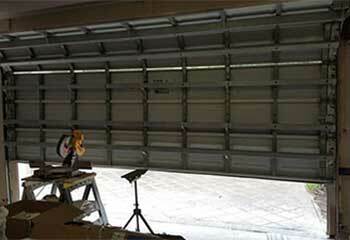 Find out how we help our customers solve their garage door problems. 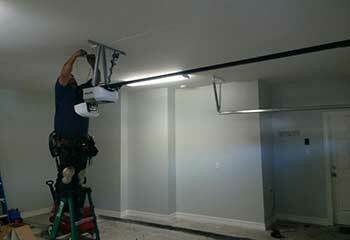 Our repair and replacement services are readily available in any kind of situation and especially an emergency. Count on us to produce the best results every time. Customer Issue: Opener remote malfunctioning. 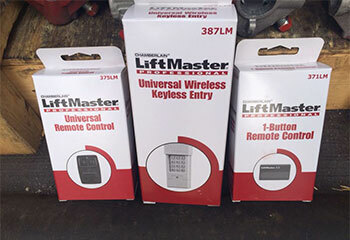 Our Solution: After testing and inspecting both the remote itself as well as the opener, our professional determined that the sensor in the remote had been damaged. We replaced the remote and tested to confirm its functionality. Our Solution: One of our experts assisted the customer in finding the perfect opener for his needs, deciding on a Chamberlain WD962KEV for its reliability. We then put it together and installed it securely into place for him. Customer Issue: Garage door came off the track while it was being opened. Our Solution: An inspection of the door showed that a few of the rollers had become worn. We made sure the work area was safe before replacing the rollers and getting the door back on the track. 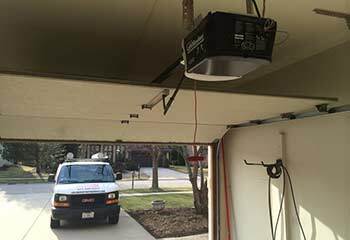 Customer Issue: Garage door opener malfunctioned and the customer decided to have it replaced. Our Solution: We suggested suitable replacement openers based on Mrs Stafford’s requirements, then removed the broken unit and installed a new Genie IntelliGPro model 4024 belt drive opener. Customer Issue: Garage door wouldn't open. 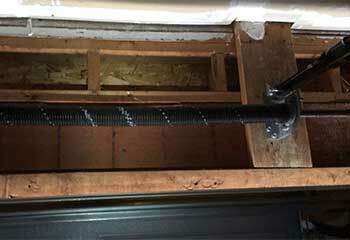 Our Solution: When we arrived, we spotted the gap in one of the torsion springs - a telltale sign that it has snapped. We replaced it with a new spring without delay.